Tinker Bell Town Square Theater Regular Fastpass+ suggested. To enhance your experience, read the Character Meet and Greet FAQ! 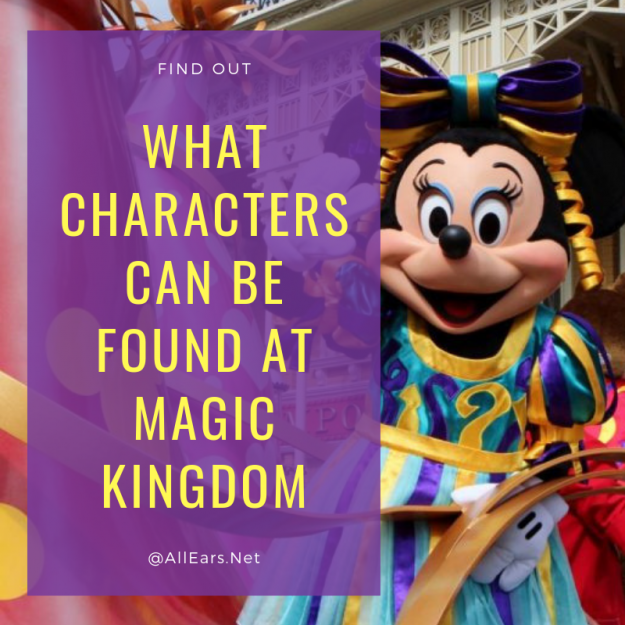 If you have comments or tips to share with others about meeting characters at Magic Kingdom, please email us. Thank you.